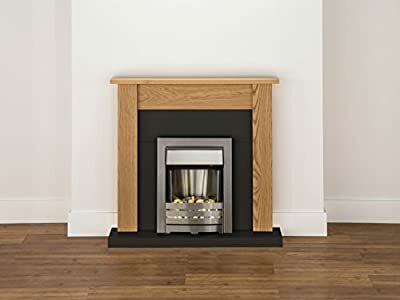 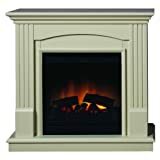 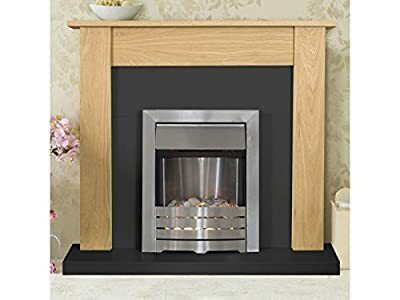 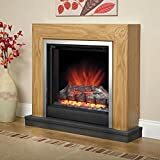 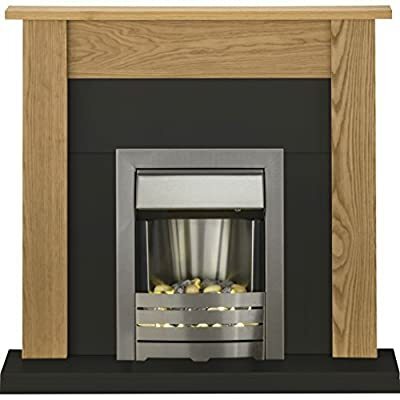 The Adam Southwold is a pleasantly bright fireplace suite, whose black back panel and hearth is offset by the natural grain and light tone of the unfinished oak surround. 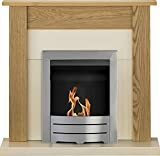 The brushed steel trimming of the Adam Helios electric fire gleams in place and creates a suite that will enhance any focal point. 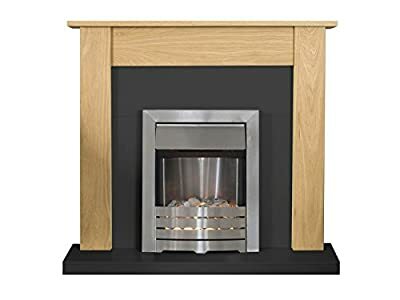 Please note that this product is unfinished oak, so as a natural product, the shading can differ from surround to surround. 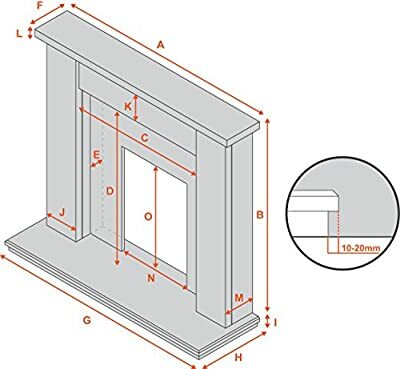 This surround can be painted, varnished or lacquered to suit the individuals taste.